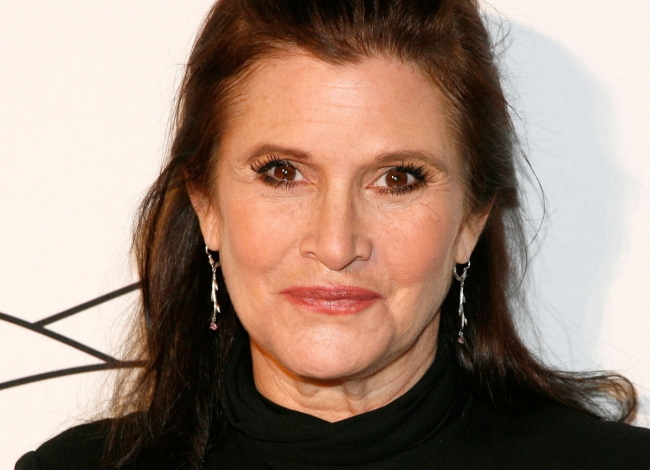 NEW YORK (AP) -- There’s been a run on Carrie Fisher’s books since the “Star Wars” actress and humorist died Tuesday. “Wishful Drinking” and “Postcards From the Edge” were also in Amazon’s top 10, with “Shockaholic” ranked No. 57. Five of the top 10 books on Amazon’s “Movers and Shakers” list, which measures titles that show the greatest upward movement in sales over a 24-hour period, were by Fisher. That list also included Courtney Carbone’s book, “I Am a Princess,‘‘ about Fisher‘s Princess Leia character, at No. 11. She reprised her role as Angela, brewery boss to Peter Griffin (Seth MacFarlane). Air dates have yet to be set for the episodes, Fox said Wednesday.